Zurich (AFP) - Israel has lodged a formal protest with Bern over Swiss funding for an exhibit by an Israeli NGO critical of the army's conduct in the Palestinian territories, officials said Wednesday. 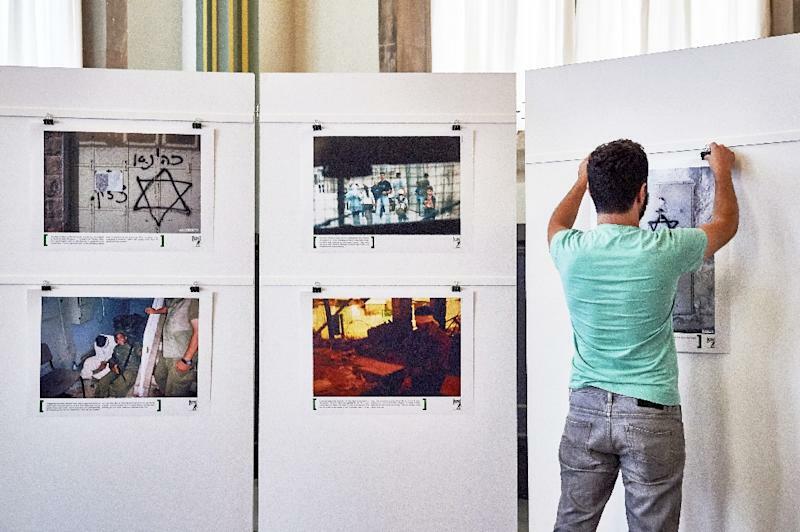 The exhibition, which will open in Zurich this week, is being staged by Breaking the Silence, a rights group whose members are veteran combatants who testify about the abuses they have seen or taken part in during their military service in the occupied Palestinian territories. 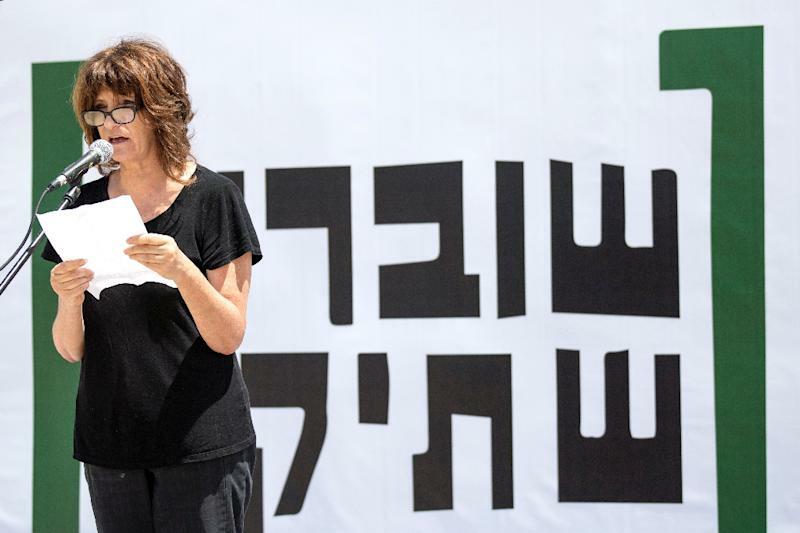 But Israel's newly appointed deputy foreign minister Tzipi Hotovely is determined to prevent the show from taking place, ordering both the ministry and Israel's embassy in Bern to examine ways of preventing it, ministry spokesman Emmanuel Nahshon told AFP. "We cannot accept the actions of an organisation whose aim is to smear soldiers in the Israeli army in the international arena and to cause serious harm to Israel's image," he said. Israel's ambassador had already voiced his "indignation" to the Swiss foreign ministry, Nahshon said. Since the non-governmental group was founded in 2004 by soldiers who served in the southern West Bank city of Hebron, it has regularly locked horns with the political and military brass which denounce its activities as harming Israel's image abroad. Using photos and testimony, the exhibit seeks to shed light on the day-to-day reality of life in the occupied West Bank, and has received funding from both the Swiss foreign ministry and the city of Zurich, officials told AFP. A foreign ministry spokesperson confirmed Bern made a contribution of 15,000 Swiss francs ($16,000; 14,300 euros) to the exhibit. A spokesman for Zurich's finance department confirmed donating 10,000 Swiss francs from a fund which can be used for various non-profit organisations. Andrea Konig, director of Kulturhaus Helferei, the organisation hosting the exhibit, said she was surprised by the intensity of the criticism. Konig's organisation also asked the Israeli embassy to participate but it declined, she said. "We think that there is a gap between what the Israelis and the international community know about what happens and what really happens there," said Shay Davidovich, who served in the Israeli army for three years.